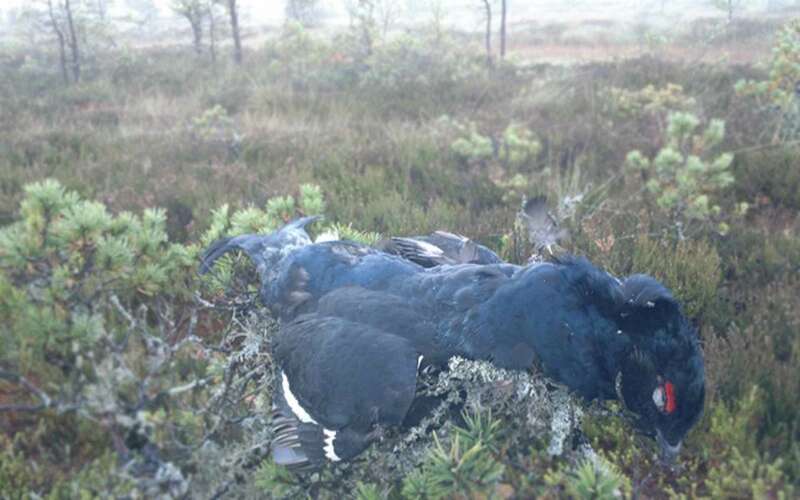 Finland's Black Grouse population is today estimated at 350,000–500,000 pairs. You can find black grouses everywhere in Finland but greater numbers are generally found in Central Finland´s boreal forested areas. 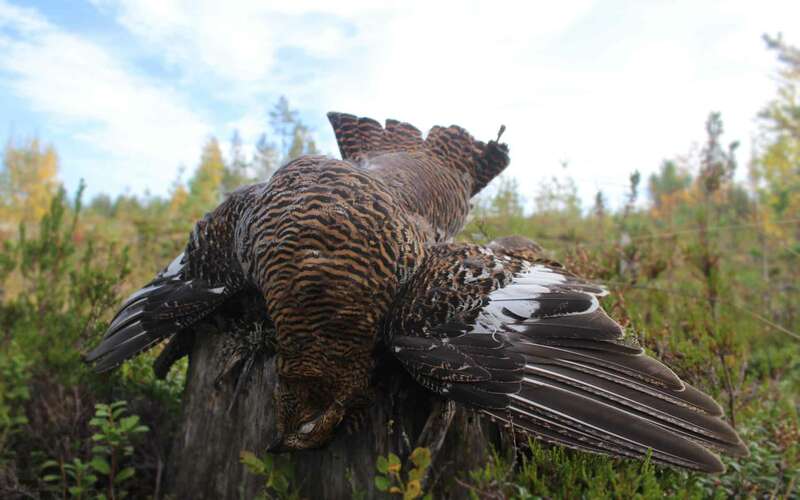 You can also combine black grouse hunting with capercaillie, hazelgrouse and fieldfare hunting in Central Finland or with willow grouse in Northern Finland. You can also hear and see black grouse lekking during the hunting season even though the main lek is in the spring time.